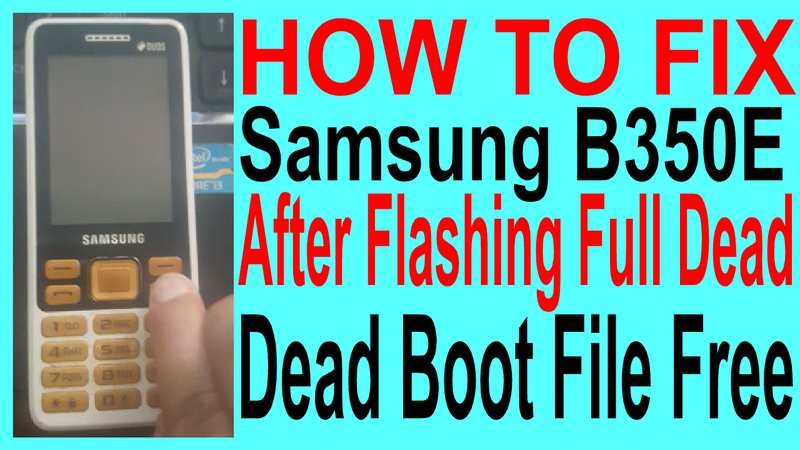 Home / How To Fix Samsung SM-B350E After Flashing Full Dead. 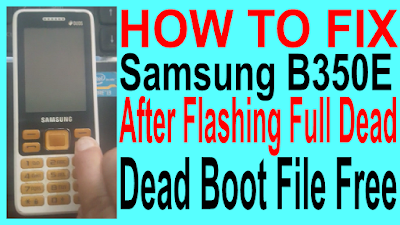 / samsungfiles / How To Fix Samsung SM-B350E After Flashing Full Dead. Samsung SM-B350E Dead Boot Requred File. 1# Download SM-B350E Repair File. 2# You Need Octoplus box. Samsung SM-B350E Odin Flash File. 1# Download SM-B350E Flash File. How To Fix Samsung SM-B350E Dead Boot? 3# Select your model sm-b350e. 5# Remove battry and click 1 button and put usb data cable. 6# Few mins waiting flash complite.